At the heart of Dry Drayton Estate is Scotland Farm. Owned by the Peck family since 1950, the farm is contracted out to PX Farms Limited, which is owned and run by James Peck. 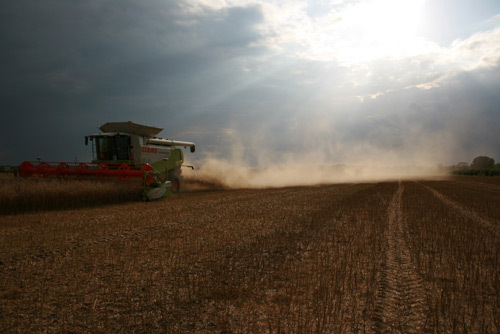 PX Farms also provides farm management, agricultural contracting, grain storage and grain haulage services to other farms, land owners and merchants in the area. For more information on Scotland Farm and to find out what services PX Farms can provide then please visit their dedicated website www.pxfarms.com. Copyright © 2011 Dry Drayton Estate Limited. All rights reserved.